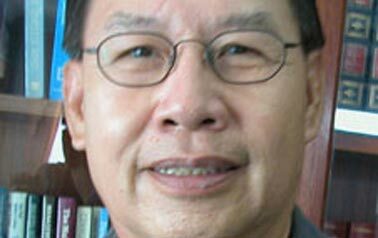 KOTA KINABALU: Parti Solidarity Tanahairku (STAR) president Datuk Dr Jeffrey G. Kitingan has expressed deep regret that his own people have vociferously condemned his decision to team up with Tan Sri Musa Aman to form a government pact as a betrayal to his voters and his people. “Despite their initial anger, many KDMs who were calling me ‘katak’ as if it is the dirtiest word in Sabah politics, are now realizing that I was acting in the interests and future of my people,” he explained. “As I have already said I made the decision after seeing the illegal immigrants celebrating Warisan’s election wins, loudly in the streets of the state capital. I was further convinced to make the pact after getting the agreement from Tan Sri Musa for us to kick Umno and BN out of Sabah, implement Sabah IC and continue the fight for Sabah’s right and autonomy. “Eventually people will be reminded and made to see that in all political struggles, I had done nothing less than to fight for Sabahan rights,” he said in a statement yesterday.